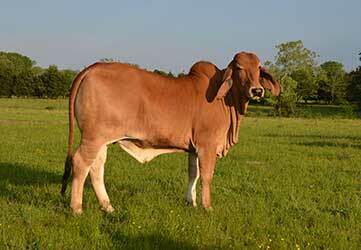 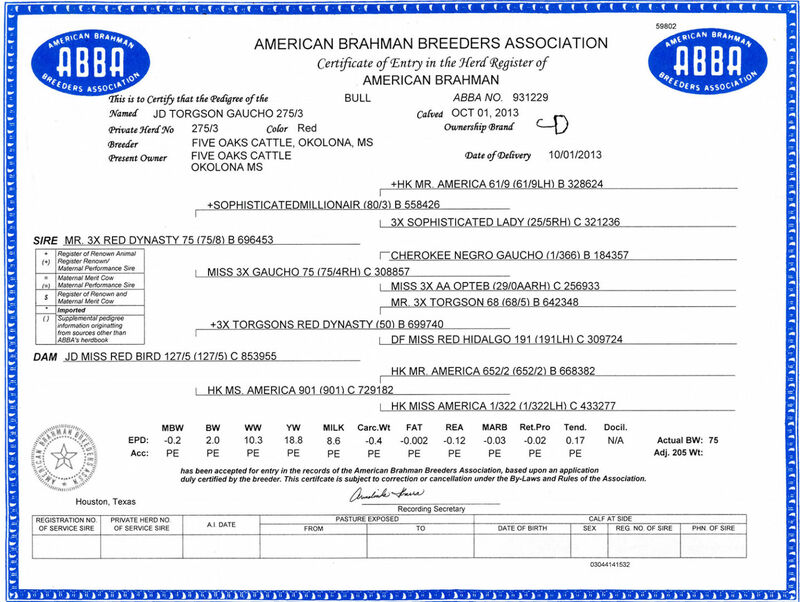 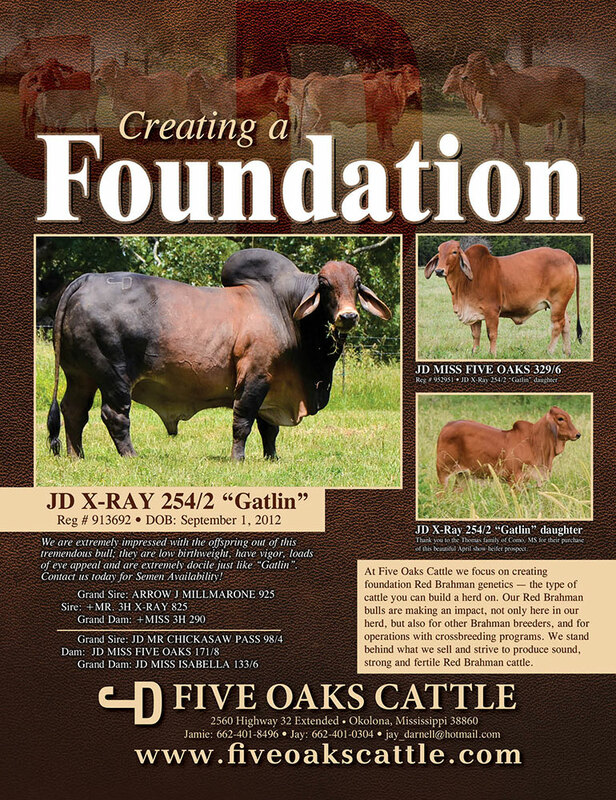 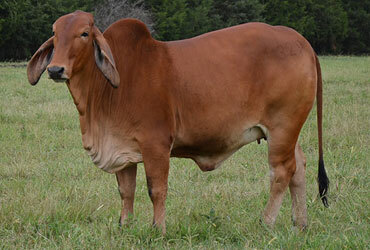 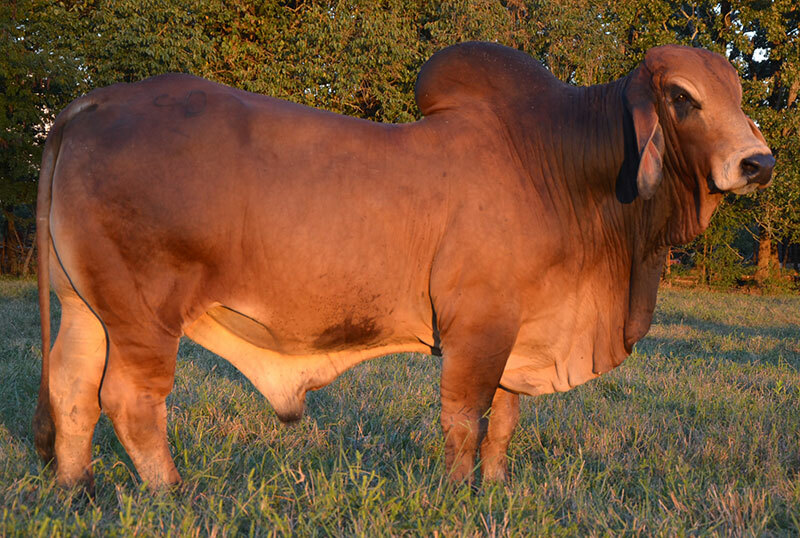 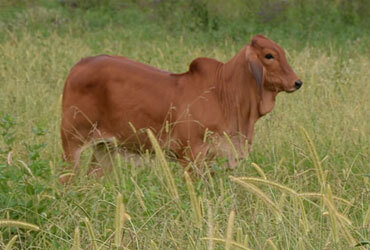 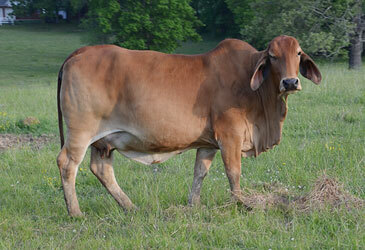 At Five Oaks Cattle we focus on creating foundation Red Brahman genetics — the type of cattle you can build a herd on. 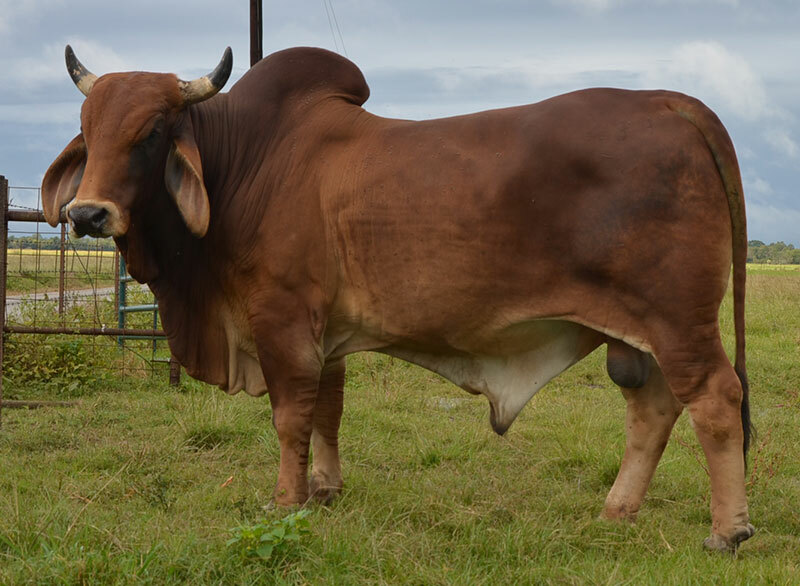 Each bull is carefully selected to complement the females of our herd in a way that will benefit our cattle and customers for generations. 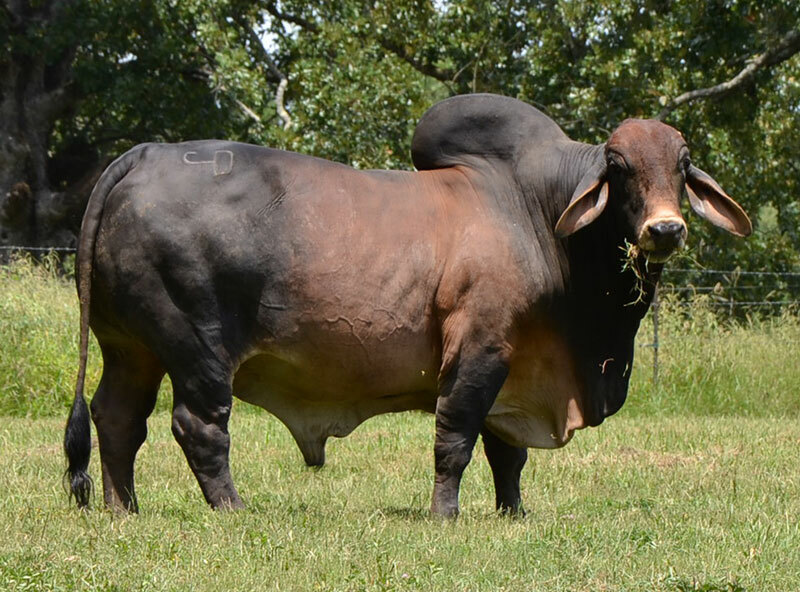 Five Oaks bulls are sound, strong, fertile and top carcass performers. 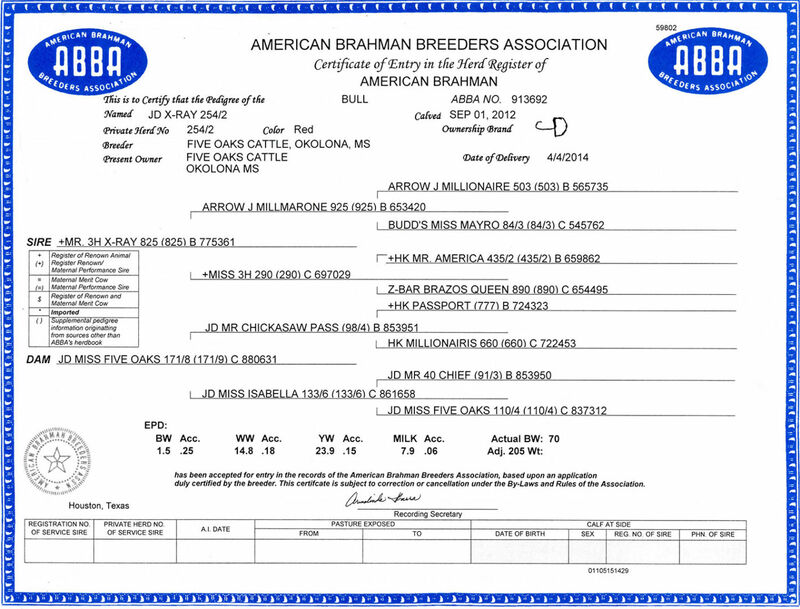 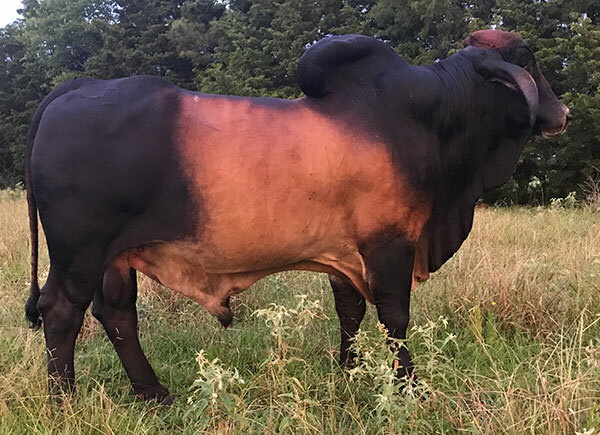 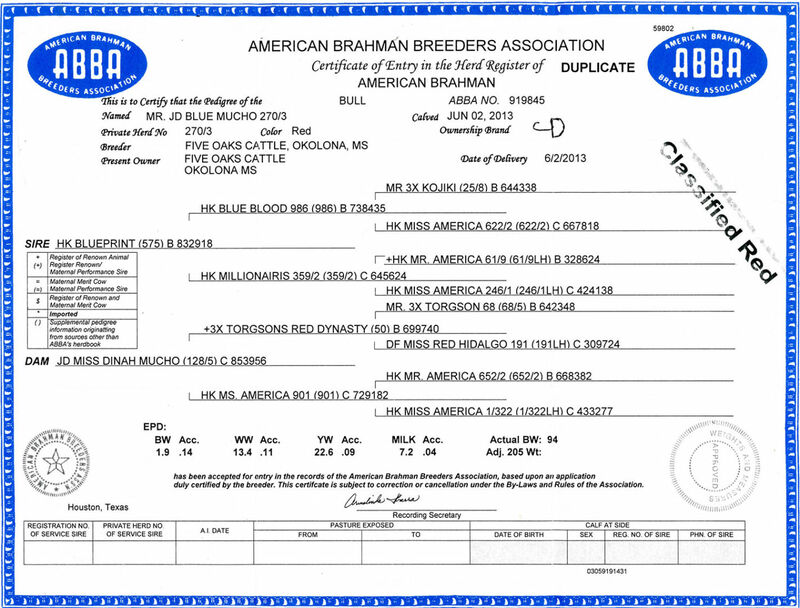 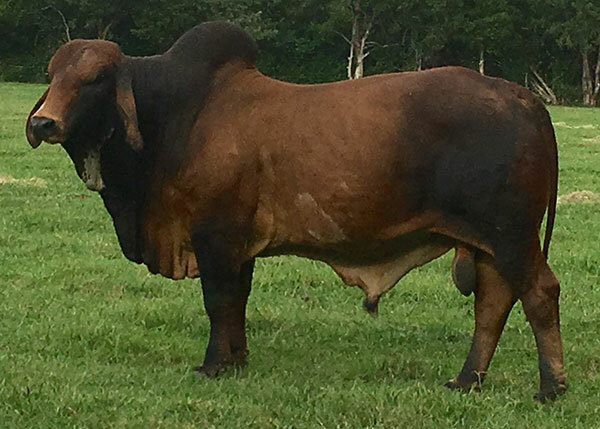 Our Red Brahman bulls are making an impact, not only here in our herd, but also for other Brahman breeders, and for operations with crossbreeding programs. 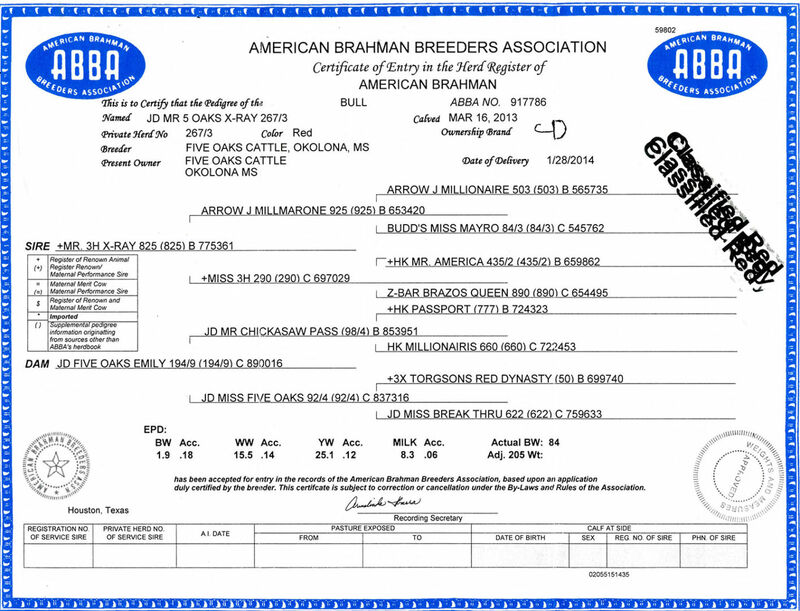 A royal outcross to + HK Passport 777, +3H X-Ray 825 and HK Magnetic.